Breathing new life into the global social media profile of this massive well-known business, making it consistent and in line with their guiding vision. 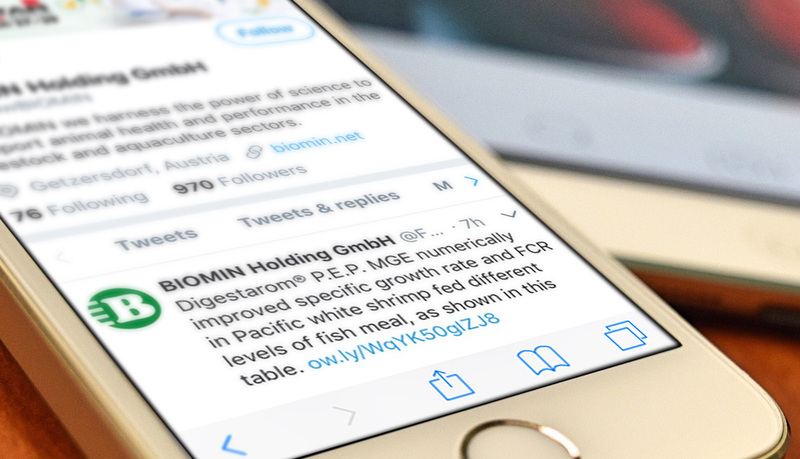 RDP approached this as a chance to not only strengthen Biomin’s existing web presence, but rather refine and amplify their online identity, focusing on what makes Biomin the powerful well-loved company it is. First stage. Updated social media avatar to be in line with current branding. Second stage. Developed hero imagery focused on Biomin, but uniquely tailored to each country Biomin operates in. Third stage. 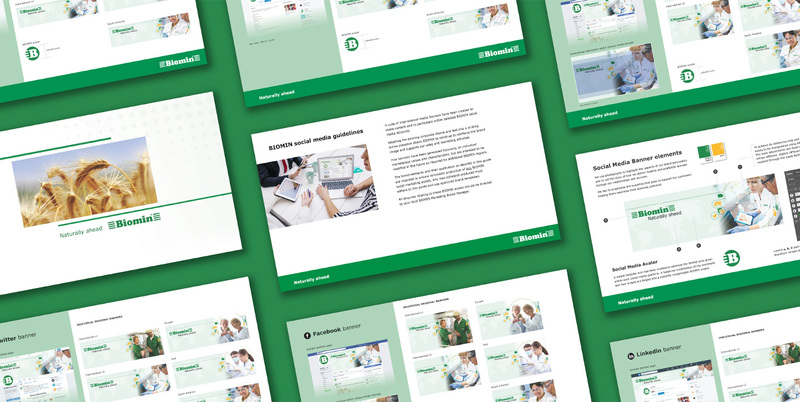 Produced global social media guidelines for the entire marketing team, advising on use of the new graphic assets, the best imagery choices for different audiences and countries, and a step-by-step process for using the Biomin branded overlay for all imagery on both mobile and desktop platforms. Concretely, the new skins allowed us to verify our Facebook company page (this had been attempted unsuccessfully in the past) and deliver useful, locally appropriate image sets to our international offices. In conjunction with a renewed editorial strategy, we were able to boost the number of fans by over 30% within 6 months.